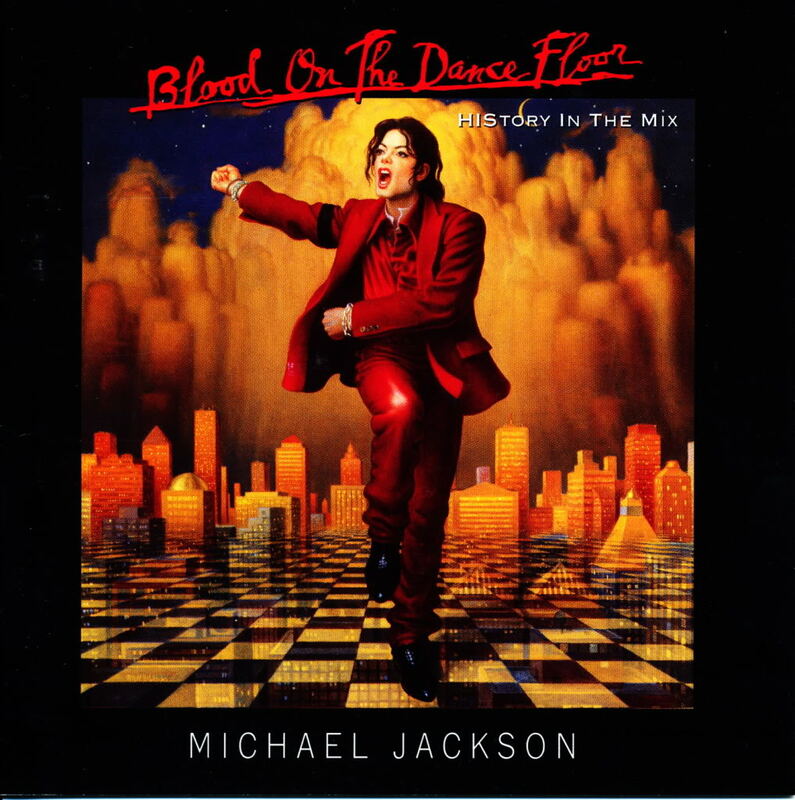 On May 20, 1997, Michael Jackson released his one and only remix album, Blood on the Dancefloor: HIStory in the Mix in support of his 1995 opus, HIStory. It stands as the best selling remix album ever released, and is most notable for its epic music videos released in support. The lead single from the project was the unremarkable, but a jam nonetheless, title track which seems to aim to be a recreation of the 1987 classic “Smooth Criminal,” by detailing a narrative about a named but otherwise unidentified woman. More notable are the other new tracks on the set. First is the all-too-chilling “Morphine,” which in hindsight is utterly frightening to listen to. The song is unabashedly about drug addiction, singing from the point-of-view of the drug itself, demerol, aka morphine. Seeing as he ultimately met his demise at the hands of an incapable doctor and an unfortunate drug dependance, it is quite the haunting track to listen to 18 years later. Meanwhile, on “Is It Scary?,” he sings about being demonized by the media for being unapologetically different and “strange”. He disguises the meaning with a Thriller-esque horror film guise, but lyrics such as “Am I amusing you, or just confusing you, am I the beast you visualized,” and “if you came to see, the truth, the purity, it’s here inside a lonely heart, so let the performance start… is that scary for you?” make Jackson’s message clear. The remaining new track, “Superfly Sister” is a bit out of place among the other more haunting tracks and isn’t anywhere near as good. There are 8 more dance remixes of the HIStory singles and some album tracks, too. Overall, Blood on the Dancefloor’s existence is to be respected appreciated for the fact that it yielded the spectacular “Morphine,” “Ghosts,” “Is It Scary?” and the Ghosts short film, if for nothing else. Additionally, it was released in support of Jackson’s 1997 HIStory World Tour, which sadly ended up being his final tour. Be sure to familiarize yourself with Blood on the Dancefloor if you’re not already.